The American River College men’s cross-country team entered the 2012 season after winning the Big 8, Northern California and California State Championships last year. Last season, the team had runners place first, second, third, fourth, seventh and thirteenth in the state last year. 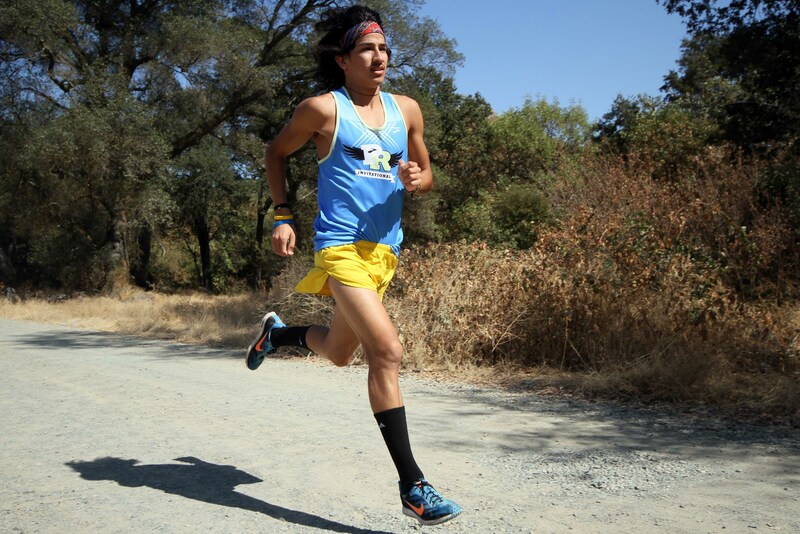 Three of the runners will be returning to American River College this season. Using the same tactics he adopted in 2003 by building confidence and staying conservative, Anderson looks to prepare this year’s team for a promising season. 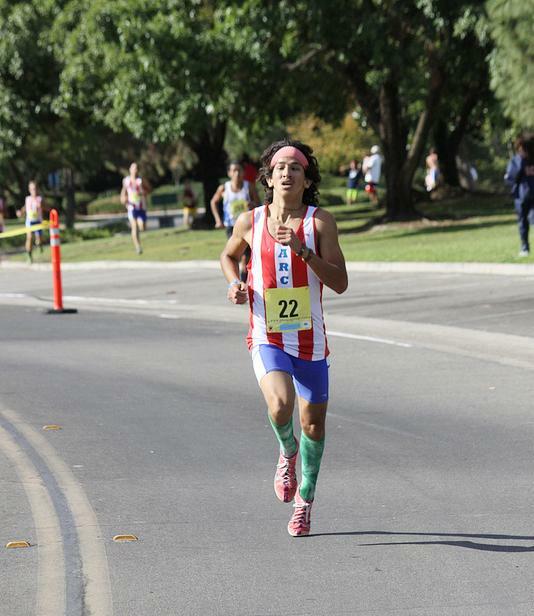 On Saturday, Sept. 8, the men’s cross-country team competed in the Fresno Invitational. The American River men captured first place by scoring 20 points. They outscored the second place team from Glendale Community College by 50 points. On the four-mile course, freshman Luis Luna took control of the race with 1000-meters to go and got the victory with a time of 20:47. The defending 1500-meter State Champion Matt Airola took second place with a time of 20:56, only nine seconds behind his Beaver teammate Luna. The defending State Cross-Country Champions took five places in the top eight including four top five finishes. The next men’s cross-country meet will be held Saturday, Sept. 15 at 10:15 a.m. for the OCC/SoCal Preview at Fairview Park in Costa Mesa, California. Be the first to comment on "ARC Men’s Cross-Country Team prepares for title repeat"